Nobody will refuse a big bright smile like an emoji style and that is exactly what Alfawise wants to give you, the confident smile and fresh breath with Its S200 Sonic Electric Toothbrush. 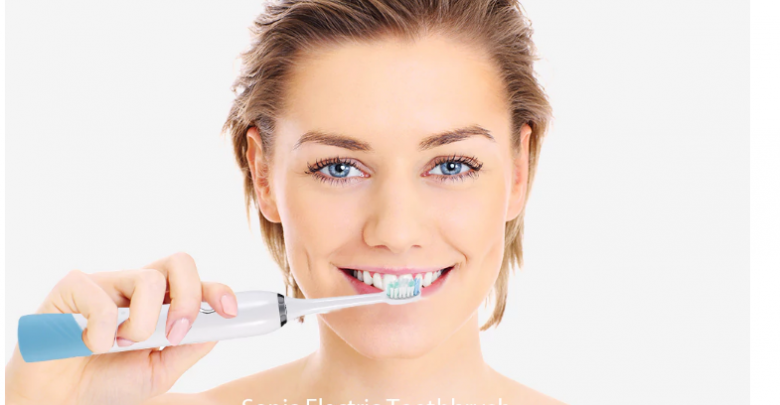 The Alfawise S200 Sonic Electric Toothbrush has been carefully designed to offer you and your family a new and unique brushing experience, which is safe and effective with Clean, Massage, Whiten brushing modes for various oral care needs. 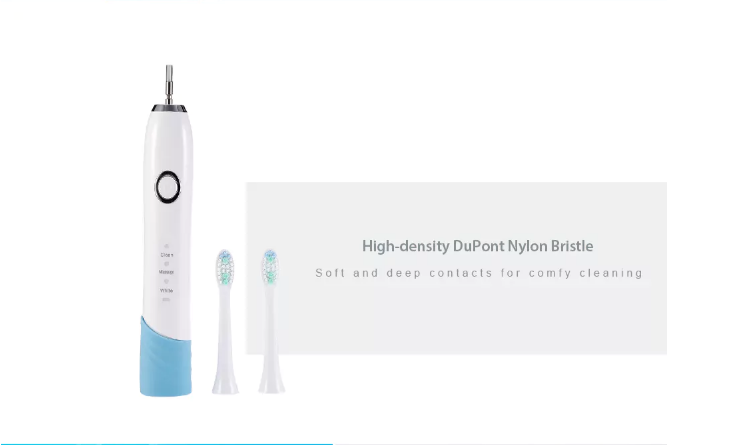 Highlighted by the high-density DuPont nylon bristle head, this toothbrush provides ultimate cleaning and whitening effects to your teeth and with two minutes auto-timer to reach the proven and best brushing timing. With a waterproof handle, it’s electrically safe and designed for being used in the bathroom. 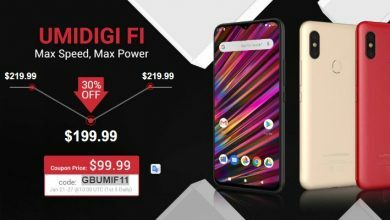 It is currently available on Gearbest For $19.99. The Alfawise S200 Sonic Electric Toothbrush comes in two different colour, the white and black colour, so if you are not the white colour person, you can go for the black and vice visa. This electric toothbrush is portable and perfect for travel. 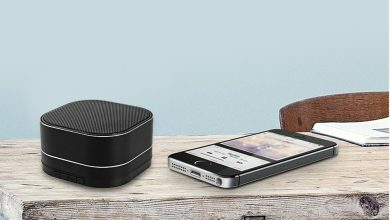 It is made of Top-notch material giving it a classic finish. 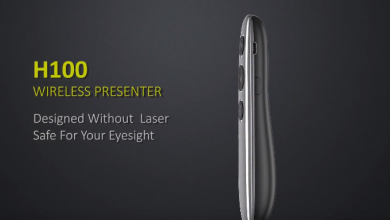 It is made of IPX7 certified materials making it fully waterproof. 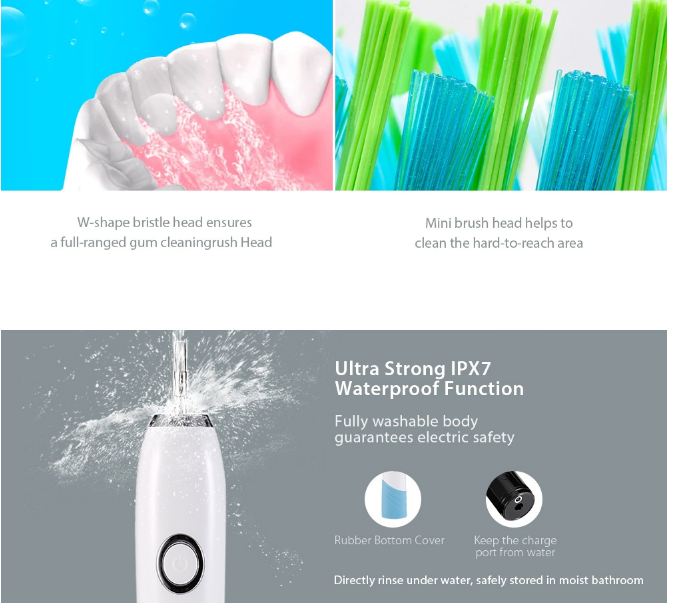 With this, you can wash the toothbrush and also guarantees electric safety. It comes with brush head cover for keeping it clean while travelling. 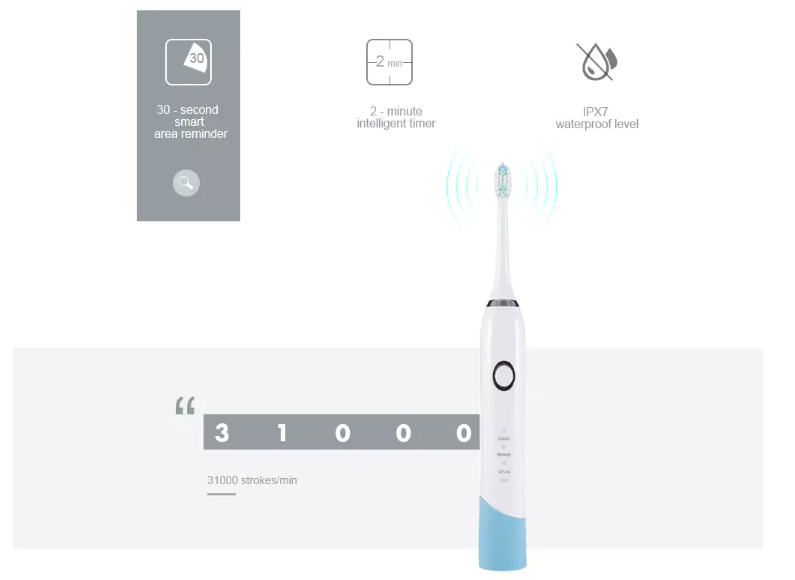 Where Can I Buy The Alfawise S200 Sonic Electric Toothbrush With Extra 2 Toothbrush Head? The Alfawise S200 Sonic Electric Toothbrush is currently available on Gearbest For $19.99 and would be delivered for free to your destination.